Although the crypto market saw a resurgence on Wednesday, with assets like Bitcoin posting 5 percent gains, the market remains in “purgatory,” where analysts aren’t too sure where prices will move next. The similarities between the two forms of investment resulted in rampant speculation that the introduction of Bitcoin Tracker One to the U.S. market would drive up prices. But alas, the market stayed relatively still even as this set of news hit headlines, posting a mediocre performance that could be equated to a mixed bag. As such, CNBC Fast Money’s host noted that the market is essentially in a purgatory phase, where sentiment remains in a state of near-superposition. Susquehanna’s head of digital assets, Bart Smith, recently appeared on Fast Money to discuss the condition of the market. 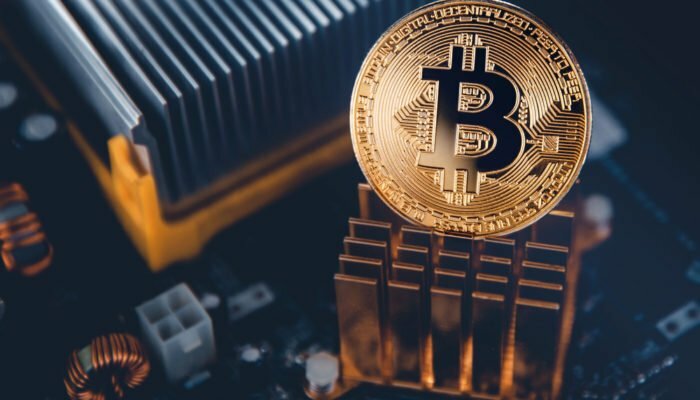 Whilst bulls were let down when the market stagnated as ICE made its first public mention of Bakkt, Smith added that the platform is still in its early stage, with the first Bakkt product expected to launch in November. The prominent investor closed off his segment adding that Bitcoin may continue to bounce around in the $6,000 to $6,800 range for the time being, and may even move lower. Also noting that it might just be a bit of a waiting game before the market truly absorbs the impact that this platform could have on the future of this nascent industry.